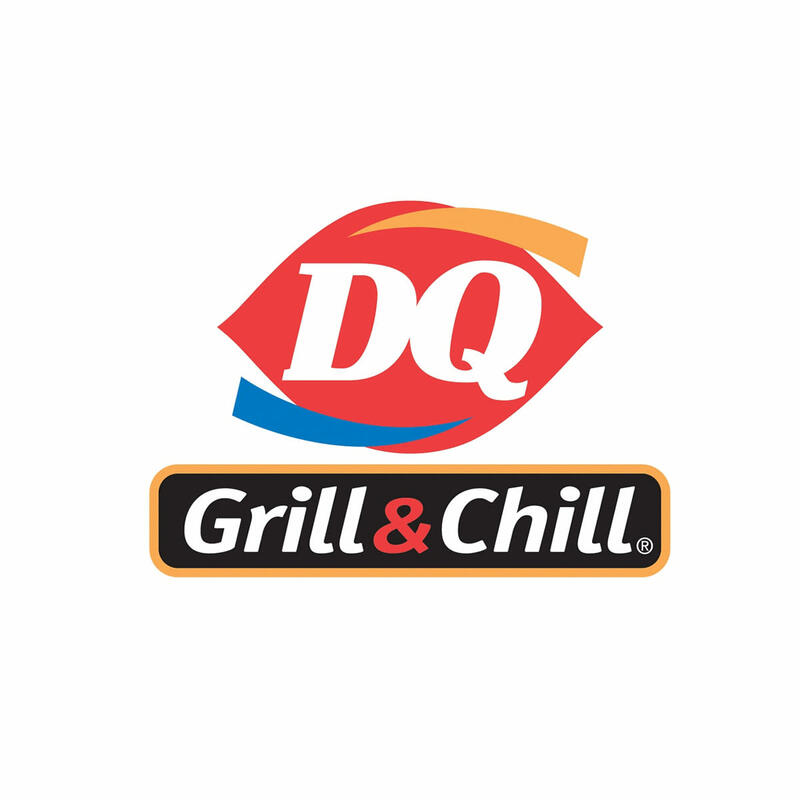 Try out the DQ Grill & Chill in our Route 66 Travel Center. 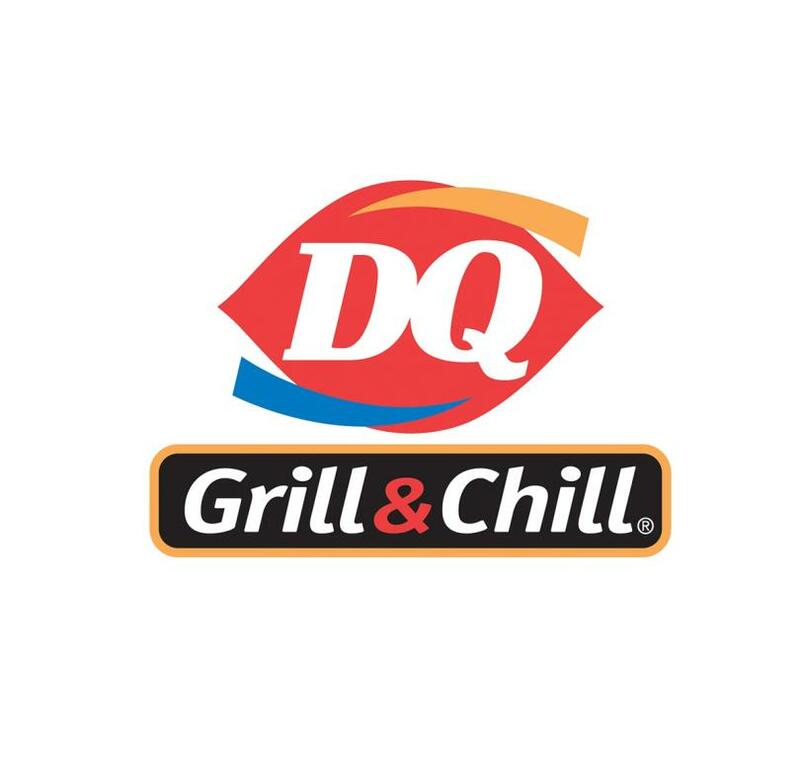 The DQ Grill & Chill offers an expanded menu including breakfast, lunch and dinner. The menu even offers a variety of healthy menu choices so you can enjoy one of their traditional sweet treats with no guilt!